A 2 hour workshop using clicker training to introduce the concept of calm behaviour and help to improve you and your dogs communication skills. If you have a bouncy canine pal, then this is especially useful for them! 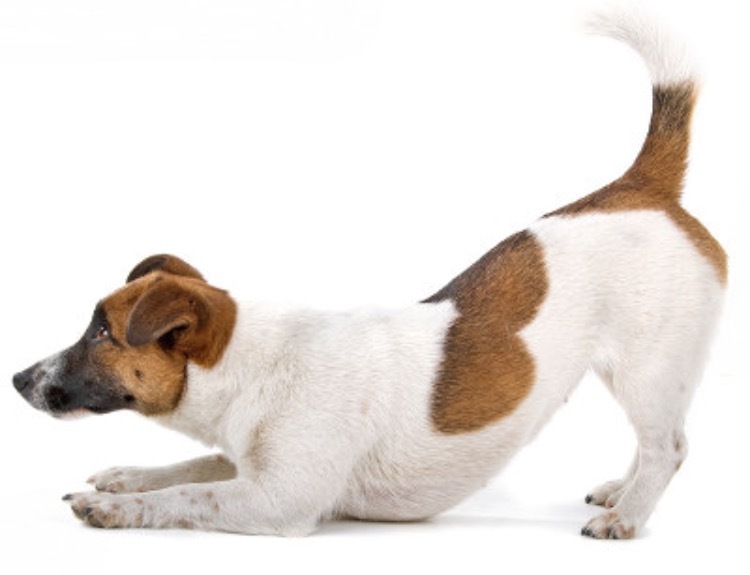 We will teach your dog to learn and hold postures using shaping and option training, We love training where your dog gets to make all the decisions, so they and you can gain the absolute utmost from the session. We ask for those attending to have completed a basic puppy or dog training course previously to aid ease of learning. Preferably experience of using a clicker, but this is not essential. further information for the workshop within 24 hours of booking.